Do you have minor financial constraints? Apply for a short-term loan and you can easily repay such small loans within stipulated timeframe. 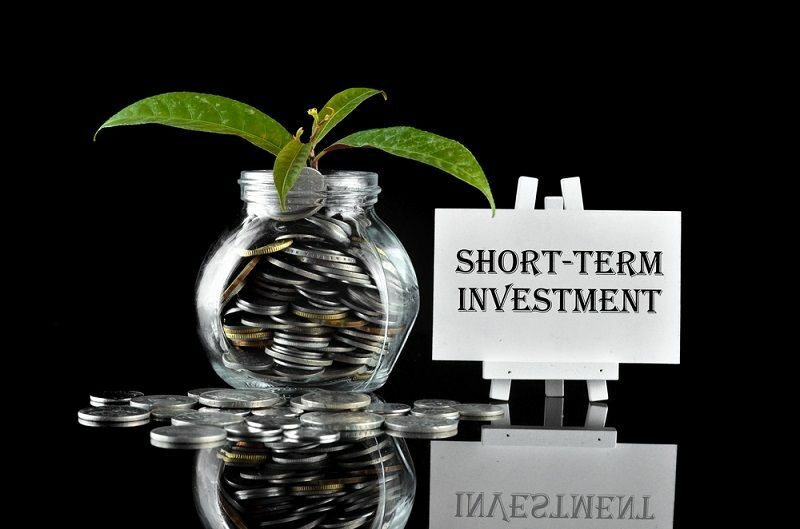 Short term loans are especially designed for borrowers who need cash to clear their debits and people can avail such loans for their personal or business purposes. But short term loans can charge you higher rate of interest and you need to pay the full amount with interests within short period of time. As a golden rule, the borrower must only take the loan which he can repay to the lender and should avoid missing payments. This can lead to an increase in the interest rate thus the borrower ends up paying a larger amount of money. You must inform your lender if there is going to be a delay in the payment. Otherwise they can change you late fine and you need to pay the loan with interest and late fine to the lenders. Payday loans: A payday loan gives the money you need which need to be paid back fully along with the interest rate charged. However, there are options where you can pay back the payment after a few months, but the interest charge will be increased. In Australia, Australian Securities and Investment Commissions (AISC) target the lenders who offer payday loans to Australian citizens. ASIC is strict about the debt collections and charges heavily to those who practice poor debt collection regimes. Doorstep loans: This short-term loan in form of cash is delivered at your doorstep once the lender has examined your home before passing your loan. They will evaluate your assets and then disburse the loan as collateral short term loan. Online loans: This type of short term loan is best suited with people who require a small amount of loan with bad credit score. You can start repaying your loan every week or every month for a year. These loans directly deduct the EMI amount from your bank account. Hence, this type of short-term loan is also called as instalment loan. Credit union loans: This type of loan is organized by credit union organization, and they offer low interest rates to their members. It deducts money from your bank account automatically every month until the loan has been completely paid back to the organization. You should use short term loans to solve your emergency problems and must be repaid back within a stipulated time. Using it with long term loans can increase the debt issues and the interest rate as well. 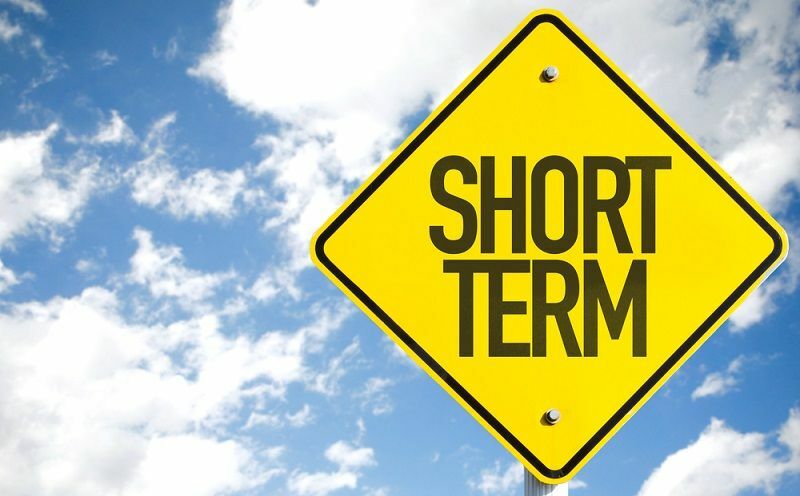 Before applying the short term loan, understand the purpose to get the short-term goal, and always read the loan agreement before finalize your deal.